Its no secret that I am a pinterest junkie. It is one of my favorite things to do. I could pin for hours and not get bored. If by some chance you are reading this and have no clue what pinterest is, its an online pin board. Kinda like a visual bookmark. If you need an invite just send me your email address and I will be more than happy to send you an invite. If you already have pinterest you should come follow me. I am completely random about what I pin. 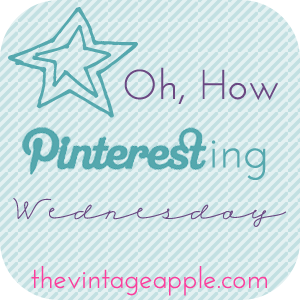 So I am linking up with The Vintage Apple today and sharing some of my favorite pins for the week. I want to be laying in that reading so bad. These are super cute. 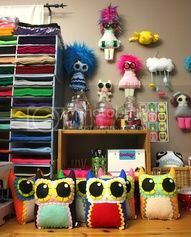 I want to make them so bad. 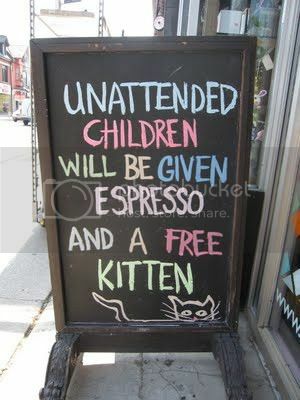 Haha I love the first pin, too funny! And that hairstyle is gorgeous! I'm thinking of a style change but have no idea what. That last one is really cute! I found my last hair cut and color (separately) on Pinterest. :) Happy Wednesday. YES. One of my favorite ways to use Pinterest is for gorgeous hair changes! Love your blog!